Playism has announced that they are planning a physical release of La-Mulana 2 for consoles! The complex metroidvania is set to release in Spring 2019. Dive into ancient ruins as the daughter of the original game’s protagonist, and descend into the depths of a monstrous ruin. Check out a teaser trailer below. 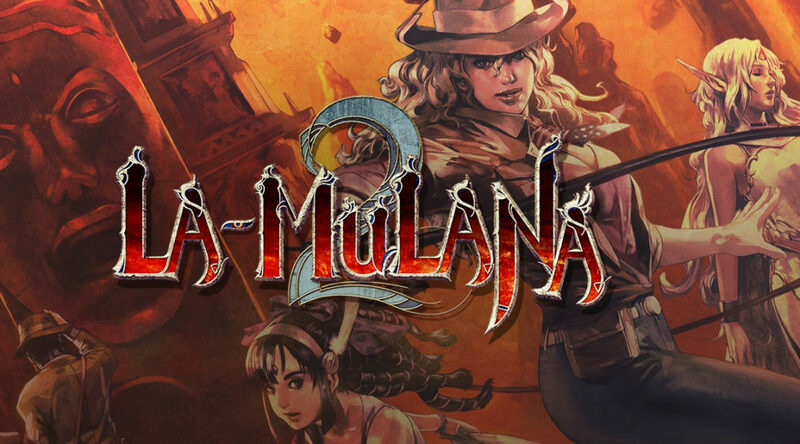 LA-MULANA 2 features sprawling ancient ruins, mind-boggling mysteries, untold numbers of items, and terrible enemies woven together to form what is possibly the perfect Metroidvania-style “archaeological ruin exploration action game”. Explore the vast ruins comprising multiple field maps, solve mysteries and riddles using the stone tablets and messages you discover along the way, and take out the huge monsters known as “Guardians” as you make your way to the deepest depths of the ruins. La-Mulana 2, which has been capturing the hearts of old and new fans alike, will be heading towards PlayStation 4, Xbox One and Nintendo Switch in Spring 2019. As well as releasing La-Mulana 2 on consoles, physical versions are currently being planned. More details to come soon.